November not only see’s about the most impressive month of the year for facial hair and exquisite moustaches but it also marks the start of the penguin breeding season and in celebration of this fact I’ve decided that this week is penguin week on the blog, I will of course post more nautical related posts but I have lots of penguin pics I’d really like to retrieve from the depths of my harddrive and show you all. 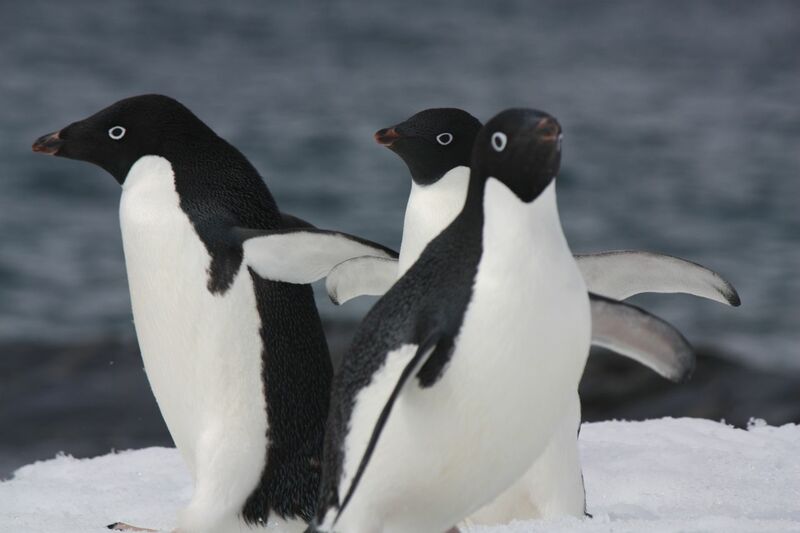 Anyway I digress, adelie penguins are my favourite type of penguin, they are not only beautiful looking birds but hilarious in their nature too. From the bridge of the RRS James Clark Ross we would see large groups of 15-20 or so all walking about totally synchronised meandering their way across a floe looking proud and courteous to one another, then our big red boat would come steaming through the floe at one end and they would turn from majestic civilised creatures to all out headless chicken mode. 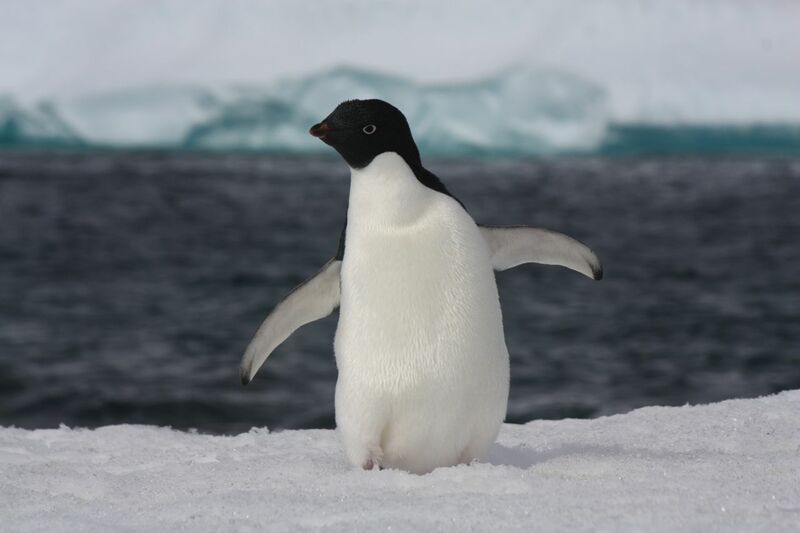 Along with the emperor penguin, the adélie is the only other truly Antarctic penguin. It breeds further south than any penguin. In their classic looking evening dress adélies enjoy a good tobogganing on their bellies and can reach speeds of 4.5mph at sea. 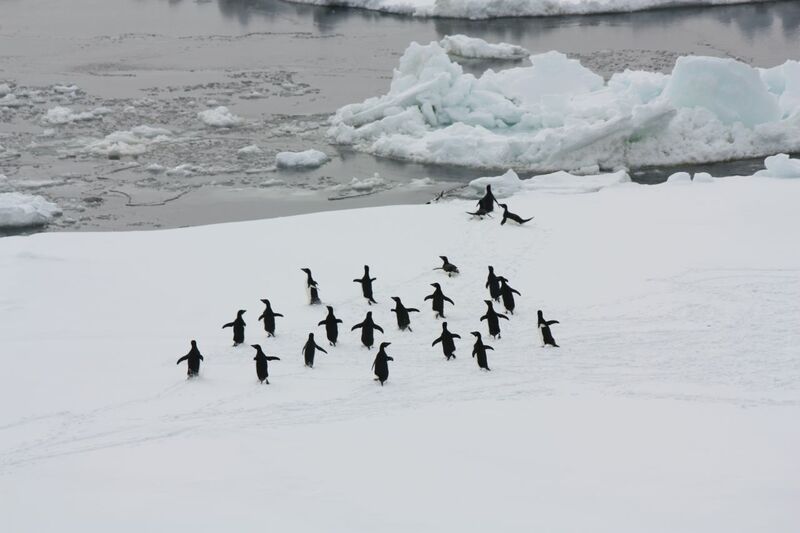 They cluster in huge colonies all around the Antarctic continent, mainly fishing for krill and can they reach an impressive 175 metres depth when they dive. 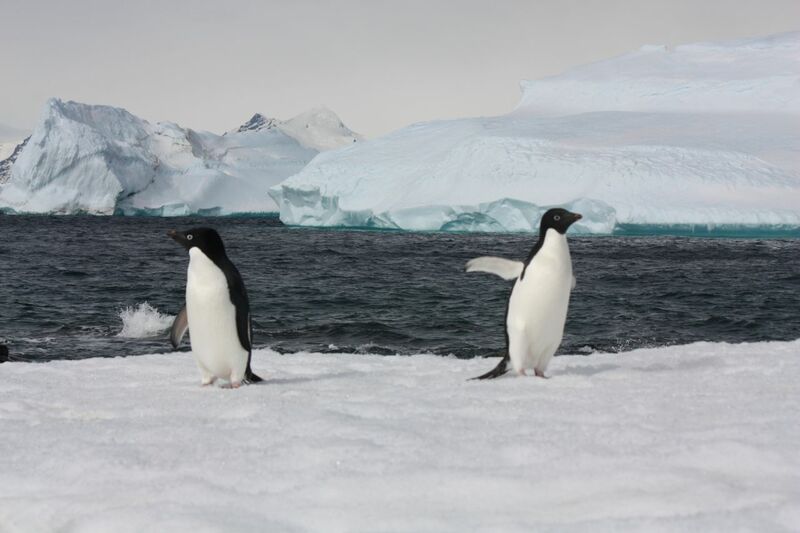 They breed in these large colonies on ice-free slopes of rocky coasts, headlands or islands often 60+ miles away from the ice shelves to reach them. Males are first to reach the area and through stealth and thievery begin to make nests that are made of small pebbles, debris and often bone. 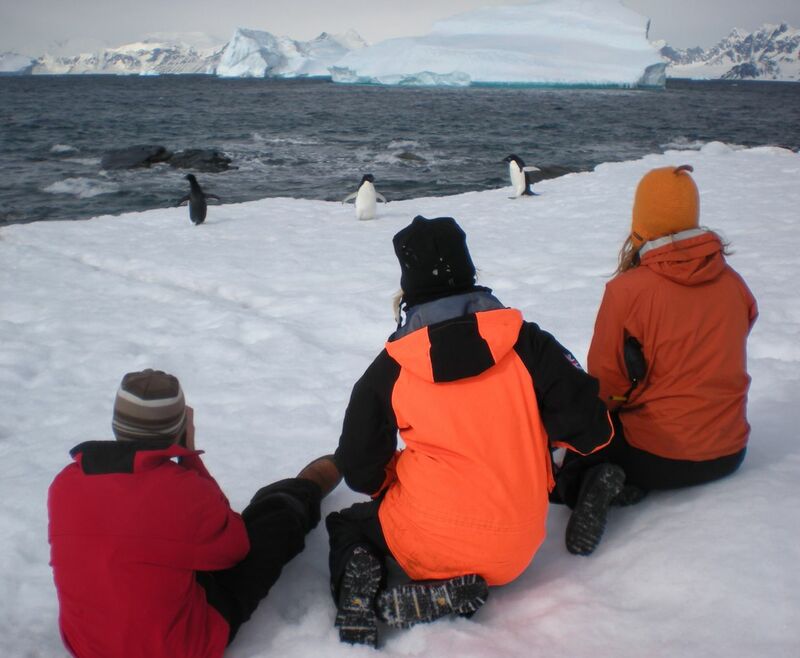 These nests are jealously guarded as it is vital that the eggs are kept away from melt water. 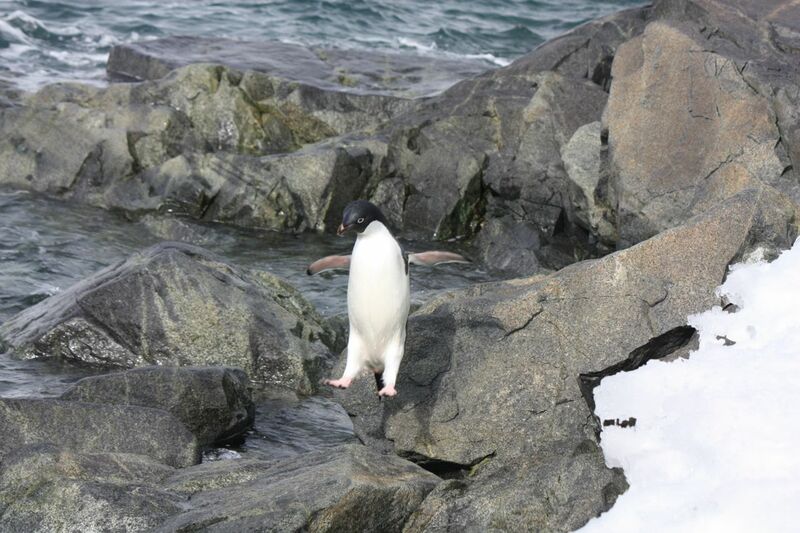 Most penguins mate for life, but with the adélies the breeding window is so small that there is no time to be choosy, courtship is brief with much flipper flapping and guttural gossip…. The females will have 2 eggs in mid November and they hatch late December, fledging takes 40-65 days and by mid February the birds are at sea. The pictures below I took at ‘the point’ at Rothera Research Station and also some at sea doing a spot of ice breaking. 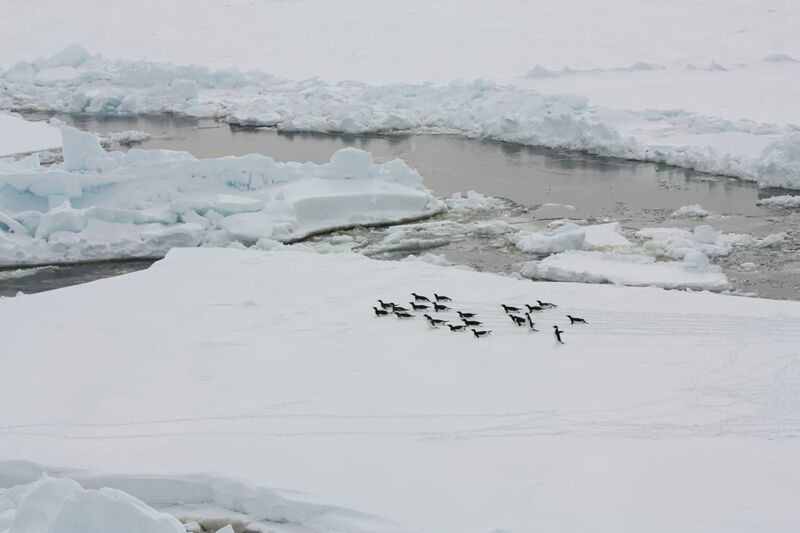 If you would like more Antarctic related posts you should check out the blog of the Radio Officer onboard the RRS James Clark Ross, they will soon be breaking ice and their live update webcam can be spectacular. This entry was posted on Sunday, November 25th, 2012 at 1:33 pm by The Mariner. You can follow any responses to this entry through the RSS 2.0 feed.